Are you looking for a surefire way to take your health and fitness to the next level? Are you willing to make dietary changes, but want results you can truly see and feel? Do you want a plan that works for life, not just for a few weeks? There’s no catch and you don’t have to buy anything. Just read the report or print it out and read it later. Then, apply the principles to your life and watch the positive results begin to manifest. 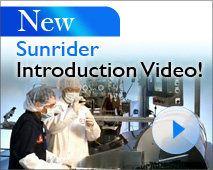 People are enjoying great weight loss success with Sunrider's new SunTrim Plus! Why does this new herbal supplement work for people who have tried so many other things without success? 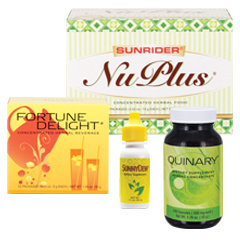 SunTrim Plus works quickly by helping you to feel full from the very first time you take it! This totally unique new herbal supplement “pre-satisfies" the appetite with natural ingredients, not stimulants. The cocoa bean, green coffee bean, resveratrol, green tea, and mangosteen are formulated to work together so that you feel satisfied with less food. The best part is that SunTrim Plus works within 30 minutes of taking it.